With the technology taking the leap at a fast pace, staying updated is essential to beat the ever-increasing competition. 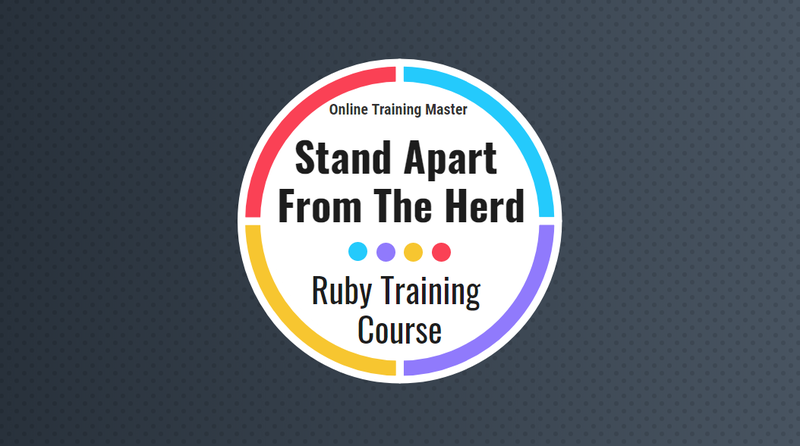 If you lack skills and find it difficult to survive your job then now is the time to learn Ruby on Rails (ROR) – a framework that makes the life of developers easy while giving their career a boost. It is an ideal language to those who are into development of software products and apps. Having an additional certification can do wonders to your career. If you are seriously thinking about carving out a niche in this tech-savvy industry then Ruby on Rails can be the best choice. It is attractive in terms of practicality and convenience. With it comes many benefits such as MVC architectural pattern, high code quality, Don’t Repeat Yourself development principle, and so on. Further, the technology also foresees access to an open-source community that is responsive and vast. However, it is the range of economic viability that makes this framework the most sought-after option among individuals and companies. A typical characteristic of a growing start-up or business is financial limitations. In such a scenario, RoR is the perfect choice because of its capability of reducing the development time thus costs. The MVC structure along with the several readymade plugins pave way for the fast building of the web apps. Quick prototyping is yet another attractive feature of the Ruby on Rails. The community of the Ruby on Rails is the primary element of the technology’s ecosystem. They contribute greatly to the distribution of open-source information dedicated to RoR. In addition, they are ready to solve any issues. The framework ensures the structuredness and readability. In practice, it means the capability to update the code impeccably in the future. In nutshell, Ruby on Rails is a much mature technology alt for agile software development. It is cost-effective, flexible and developer-friendly. As we ascertain, the framework is enjoying rising popularity among developers and IT industry. It is in high demand among versatile start-ups dealing medicine, e-commerce, and even fintech. Employment opportunities for those who have expertise in this framework are growing as leading companies are now relying on Ruby on Rails. All these seem to be great pre-requisites for the technology to stay alive and be in demand in coming years. As per the US Bureau of LABOR Statistics, the demand for Rubyists would increases almost by a quarter in the coming five years. 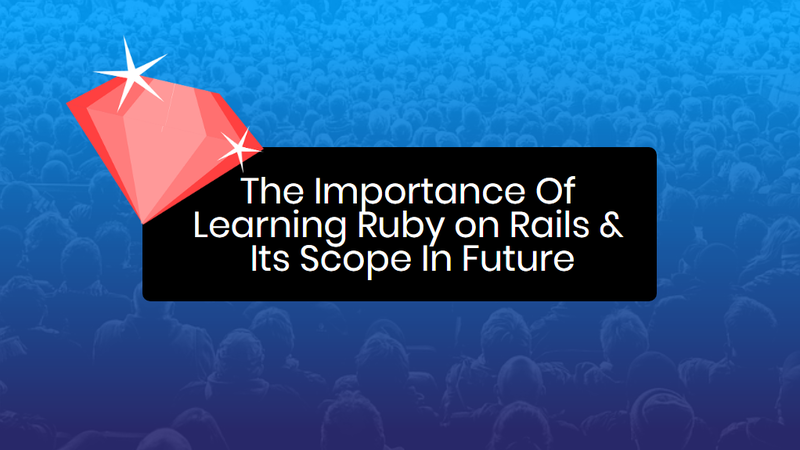 The future of those who know how to work on Ruby on Rails is expected to be glittering. At Online Training Master, you get an opportunity to get trained by industry experienced professionals. The short duration Ruby on Rails training course lets you understand the concepts of this programming language. Let your career take a leap by enrolling for Ruby on Rails training program with Online Training Master. Make it sound very personal and educate your readers yourself.